An avid diver and SCUBA instructor, Patrick is part of the Key West based buoy team, which is responsible for the upkeep of marker and mooring buoys found throughout the sanctuary. Patrick was raised in South Carolina and came down to Key West in 2005. 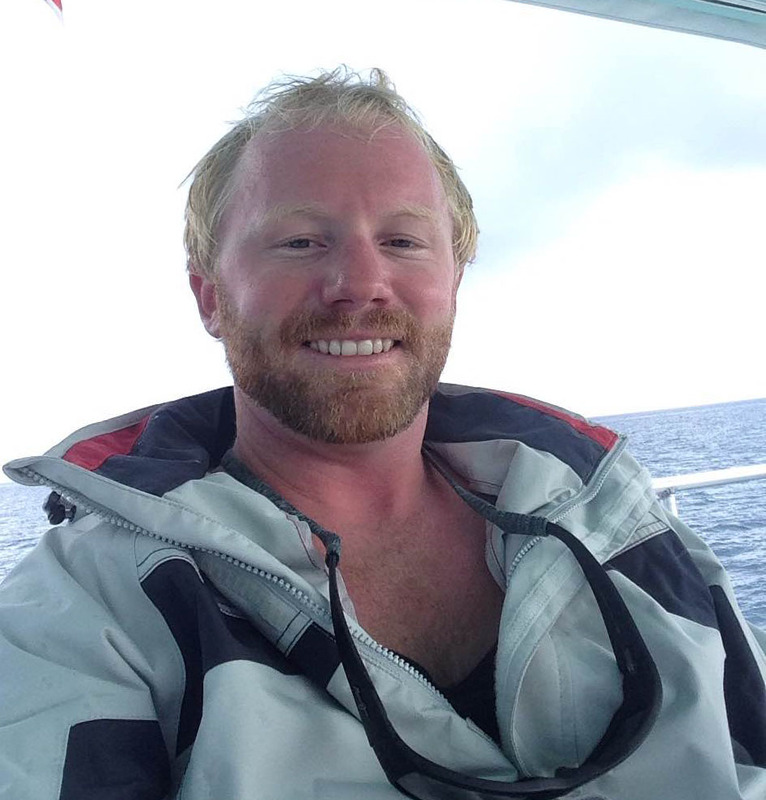 He studied diving business and technology at Florida Keys Community College, and started his career as a professional diver in 2008, teaching SCUBA at FKCC. He worked as a dive instructor and captain for a local dive center from 2009 to 2015 before he joined the Florida Keys National Marine Sanctuary in January 2015.